Click on the date to register your interest and secure your FREE place! 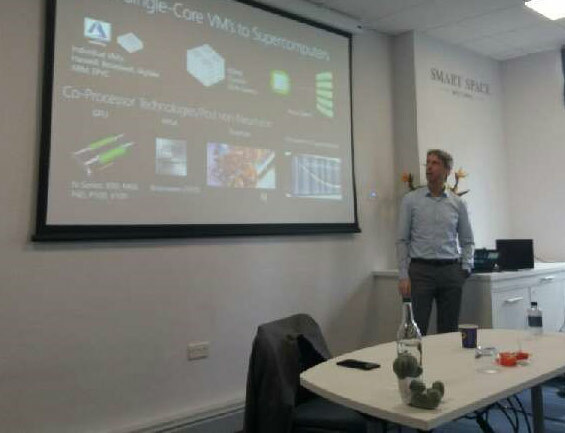 Recognising Cloud as the new advancing technology to the sector of HPC, Red Oak Consulting commissioned their very own HPC in the Cloud seminar programme, in 2017. 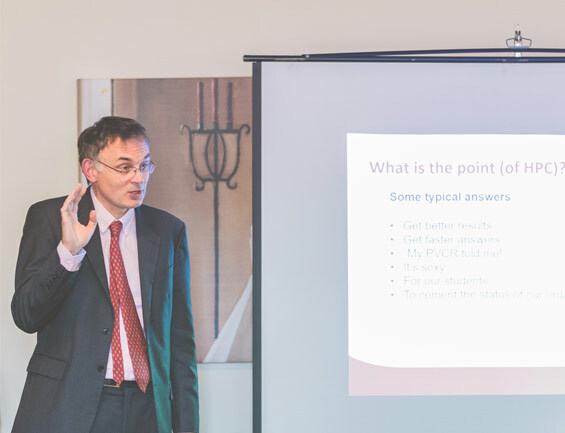 Two years on and our seminars continue to grow, going from strength to strength. 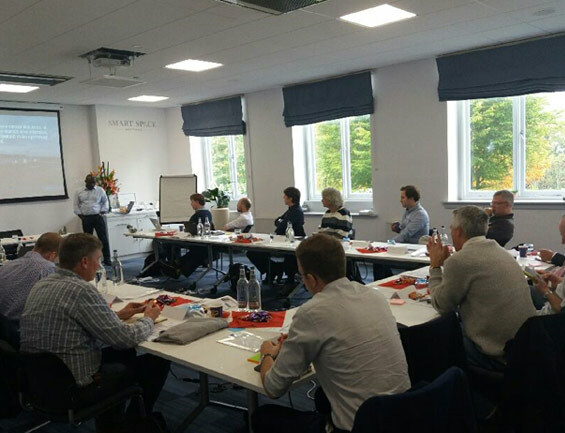 Certified now, by many, our seminars remain a forum for thought provoking conversation, enabling challenges and debates in a safe and friendly environment, for all those who attend. 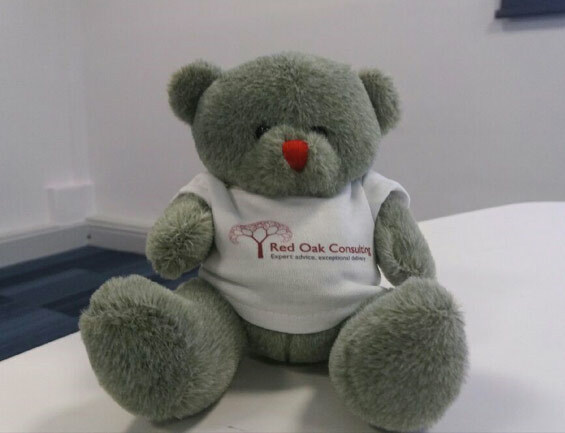 Right from the outset, Red Oak Consulting’s, HPC in the Cloud seminars were established to allow people to come together in a non-selling environment. Our aim is to enable our audience to learn and understand further about HPC and Cloud technology without commercial pressures. We are proud to have created a safe and enjoyable environment allowing our attendees to relax and learn whilst making new acquaintances. We are not interested in the selling or the promotion of companies in their own individual right. We remain committed to the interest in key capability, expertise and future strategies in the world of offering Cloud as a solution to HPC. As part of our seminar programme we have several guest speakers, all of whom come with a highly diverse set of viewpoints. We guarantee there will always be a minimum of five speakers, all recognised as industry experts. Our panel of speakers range across the HPC community and include customers who have experienced their own HPC and Cloud journey. There is no better way to gain further insight into HPC in the Cloud than to listen to people who have experienced this technology, first hand. 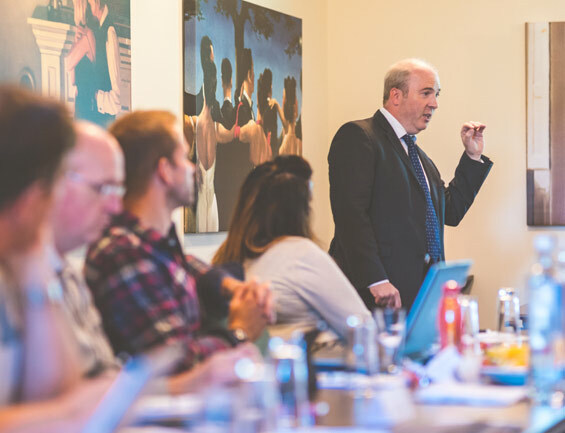 Our seminars will enable you to listen to what they have to say, what they have learnt and what they would do differently, if anything! 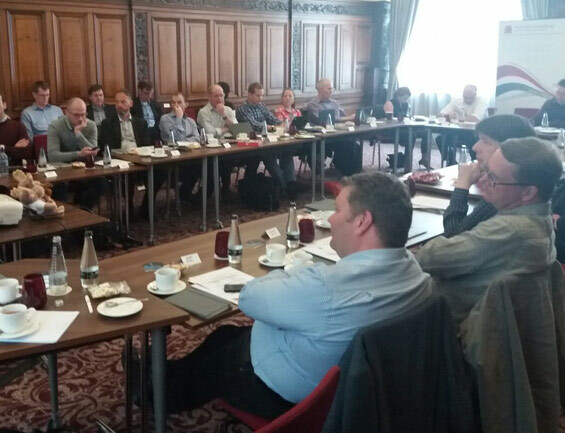 Microsoft Azure, Met Office, University of Newcastle, University of Durham, University of Sheffield, Alces Flight, Jisc, Rolls Royce, Verne Global and Boston are just some of the institutions who have and continue to support the Red Oak Consulting HPC in the Cloud Client Seminars. Join us to question, challenge, explore and debate the pros and cons of both technologies. 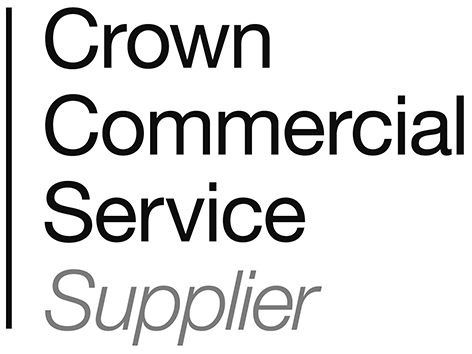 Red Oak Consulting is delighted to announce we will be holding the next HPC in the Cloud customer seminar on the 15th May 2019. Following on-going feedback, we will continue to discuss and address the most pressing topics of Data, Storage and Finance when looking at HPC in the Cloud technology. Joining us for the day will be a range of guest speakers; both industry and client side. All our speakers are leading experts within both HPC and Cloud technology. Our thought-provoking day is guaranteed to offer fresh insight. You will hear real life experiences, in a friendly and collaborative environment.